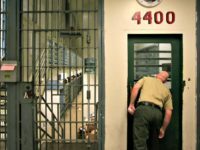 Missouri Attorney General Josh Hawley, the front runner for the Republican U.S. Senate nomination in Missouri, released a web ad that links Sen. Claire McCaskill (D-MO), his likely general election opponent, to Hillary Clinton and her latest gaffes condemning Middle America. 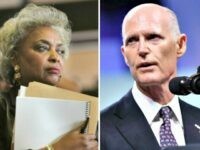 Three major news networks—ABC, CBS, and NBC— failed to cover on their nightly news programs Thursday the explosive allegations from Donna Brazile that the Democratic National Committee (DNC) rigged the 2016 Democratic primary in Hillary Clinton’s favor. 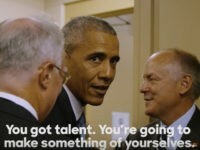 President Barack Obama officially ruled out his wife as a future political candidate, saying that she did not have the patience to be president. 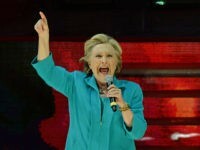 Gloria Allred, the lawyer who appeared Friday with Summer Zervos, the newest woman to claim she was the victim of inappropriate sexual conduct by Republican presidential nominee Donald Trump, was also a Hillary Clinton delegate to the Democratic National Convention in Philadelphia in July. 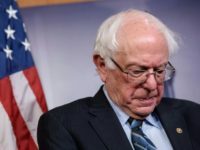 Fans and supporters of Vermont Sen. Bernie Sanders’s presidential campaign are apparently still raw about having been called “ridiculous” by comedian Sarah Silverman at the Democratic National Convention in July. 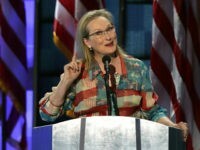 Actress and Hillary Clinton supporter Meryl Streep was “shocked” to hear that fellow Hollywood veteran Clint Eastwood prefers Republican Donald Trump in this year’s presidential race. 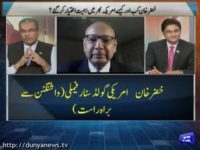 Jim Hoft, “the Gateway Pundit,” reported Friday that Khizr Khan claimed GOP presidential nominee Donald J. Trump is up against divine intervention from Allah. 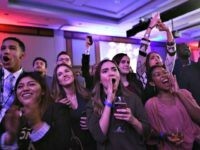 Where else could one find Katy Perry, Oprah Winfrey, Elizabeth Banks, Lena Dunham, America Ferrera, Meryl Streep, Sen. Elizabeth Warren, Bill and Hillary Clinton and President Obama all backstage at the same event? 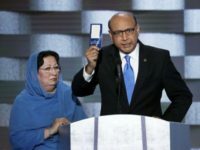 During his appearance on Friday’s Breitbart News Daily, Milwaukee County Sheriff David Clarke addressed the controversy surrounding Khizr and Ghazala Khan, the Gold Star parents who attacked Donald Trump from the stage at the Democratic National Convention. 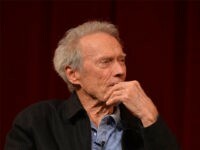 Legendary actor-director Clint Eastwood chimed in on the feud between Khizr Khan, the father of slain U.S. Army Captain Humayun Khan, and GOP presidential candidate Donald Trump, accusing the Democratic Party of “taking advantage” of the Gold Star father. 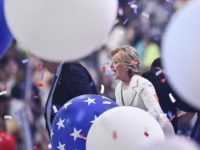 Michael Wolff shares his experience at the Republican and Democratic National Conventions, which he describes as dystopic and bizarre propaganda festivals. 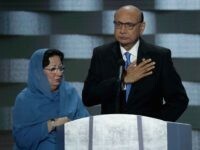 Khizr Khan, the Muslim “Gold Star Father” who harangued Americans at the Democratic National Convention, with a mute, hijab-wearing wife at his side, is just another in a long string of human shields liberals send out to defend their heinous policies. The “Jersey Girls” were the classic example, first described in that magnificent book Godless: The Church of Liberalism. 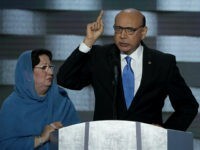 Center for Security Policy founder Frank Gaffney joined SiriusXM host Stephen K. Bannon on Wednesday’s Breitbart News Daily to discuss the ongoing feud between Donald Trump and the Khans, the Gold Star family that attacked him from the stage of the Democratic National Convention. 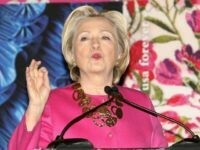 Veteran political analyst Pat Caddell is confident the media will go into overdrive to protect Hillary Clinton from the bombshell revelation that her campaign chairman John Podesta raked in millions from a Russian government technology initiative – and failed to disclose the money on federal forms, as required by law. 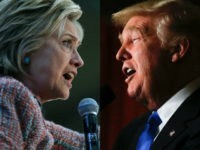 Something big is happening in American politics—bigger than this election. 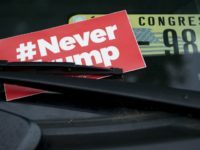 And so even if we can’t precisely predict the winner this November, we can know the general contours of American politics in the decades to come: populists on one side, elitists on the other. 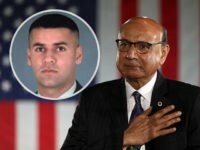 Perhaps a better testimony from Khizr Khan would have been for him to talk about how Hillary Clinton was in the U.S. Senate when she voted to invade Iraq. 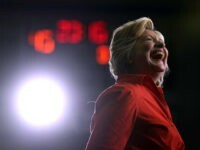 Democratic presidential nominee Hillary Clinton told Fox News’ Chris Wallace that she is “really proud” of her family’s charity the Clinton Foundation — after spending the past week hiding its existence from viewers of the Democratic National Convention. 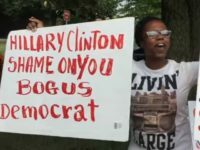 Ross Douthat of the New York Times has admitted that Democratic Party nominee Hillary Clinton passed up the opportunity to reach out to “#NeverTrump” conservatives in her convention speech, offering them “nothing” to entice them to switch. 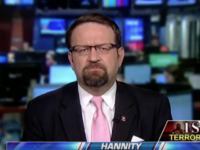 Dr. Sebastian Gorka, National Security Editor for Breitbart News and author of the best-selling Defeating Jihad: The Winnable War, appeared on Fox News’ “Hannity” with guest host Tucker Carlson on Friday night to discuss the way terrorism was downplayed at the Democratic National Convention. 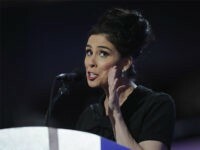 Sarah Silverman’s Twitter account was apparently hacked shortly after the actress and comedian delivered a speech in support of Hillary Clinton at the Democratic National Convention in Philadelphia on Monday. 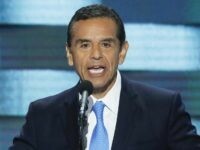 Former Los Angeles Mayor Antonio Villaraigosa attacked Republican presidential nominee Donald Trump from the stage at the Democratic National Convention on Thursday, saying he had come to speak for the 11 million immigrants living in America illegally, and blasting Trump for saying he might deport them.